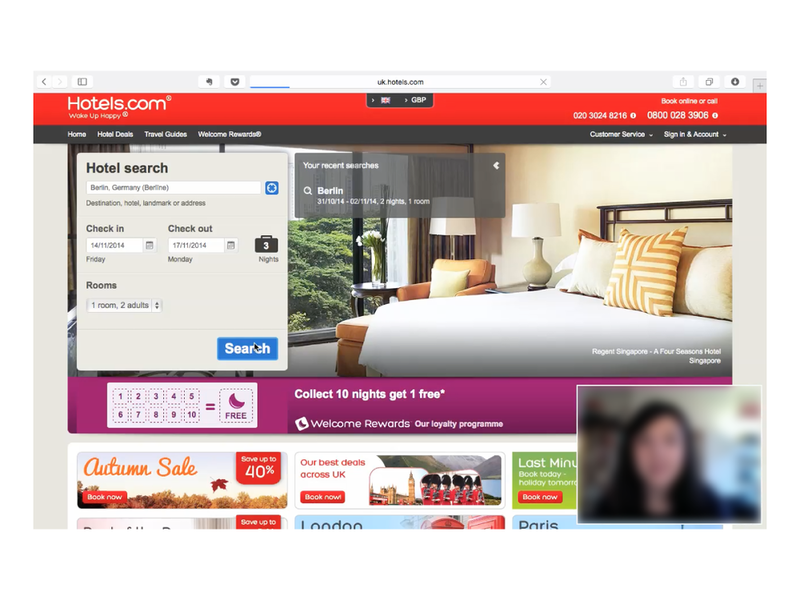 The objective of this project was to perform an analysis of the Hotels.com website and provide recommendations for future iterations of this site, focusing on the effectiveness of the app’s interface, the customer experience it provides, and whether it matches the way users think about booking travel. Heuristic evaluation - The site is evaluated against a set of heuristics and given a score. Whilst this may seem subjective, the majority of usability issues can be identified in up to five evaluations. Add loading bar if page load may require more time.